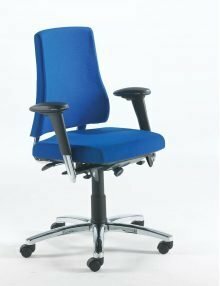 WE SELL THE COMPLETE RANGE OF BMA AXIA CHAIRS. PLEASE CONTACT US IF YOU CANNOT SEE THE CHAIR YOU REQUIRE. 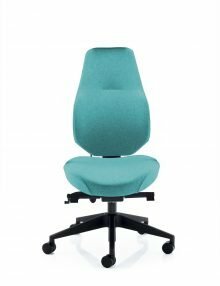 The Axia Office: A perfect balance of ergonomics, function and style. 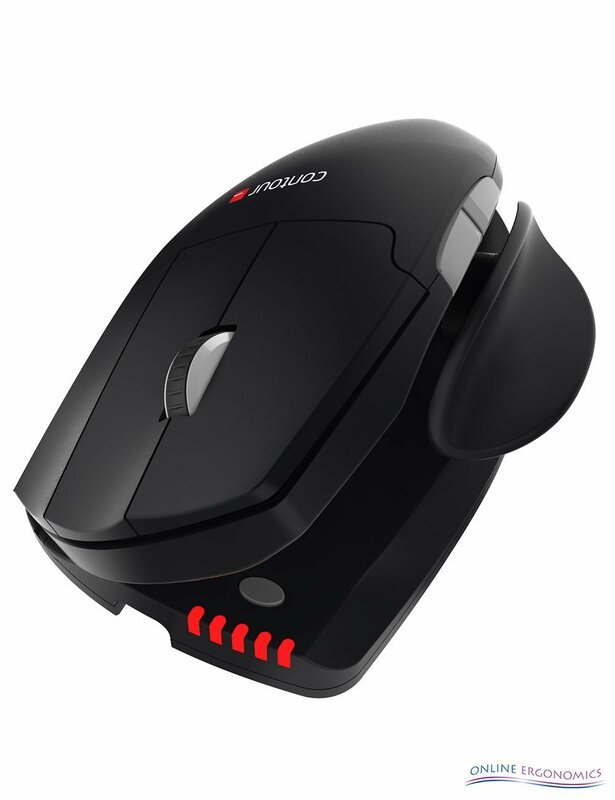 It easily accommodates individual requirements and is suitable for reading, writing and working with VDUs. 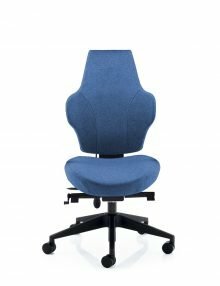 An office chair with remarkable adjustability, ideal for today’s demanding working environment. 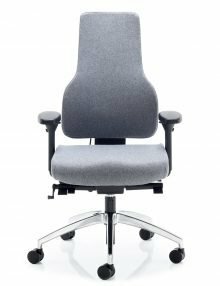 The Axia Office Chair Range offers the dynamic seating option. The seat and backrest move in concert, ensuring the correct support for the pelvis while the angle between back and seat remains the same. The armrests do not move with the chair in the dynamic seating position. This ensures that, while you are working, the armrests remain in the same position relative to your desk. In this way, the lower arms receive optimum support in any posture and the user cannot become jammed between the armrests and the desk. The armrests can be adjusted to the required width and ideal height: as an extension of the desktop. Comes with black synthetic base, carpet castors and gas stem for seat height 40- 55cms as standard. All metal work is Black as standard. The chair can be operated by both left and right handed people, the control levers are fitted on both sides of the chair. We can customise our chairs to suit your requirements. Please get in touch for more information.